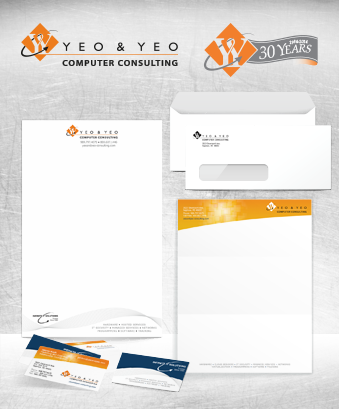 We can design a corporate identity for your business that will introduce a consistent look and feel among all of your business communications materials. We will ensure a unified appearance for your brand. Use your new branding on posters and on direct mail pieces for a consistent company image.